This might be one of the best comic covers I've seen, done outside the classic 'Caption and Kirby' covers of old, and it's great to see Marvel taking a more creator-owned pop feel on the relaunch of their main mascot. If the series continued variations on this logo treatment, like say Saga, what a stunning portfolio it would make. 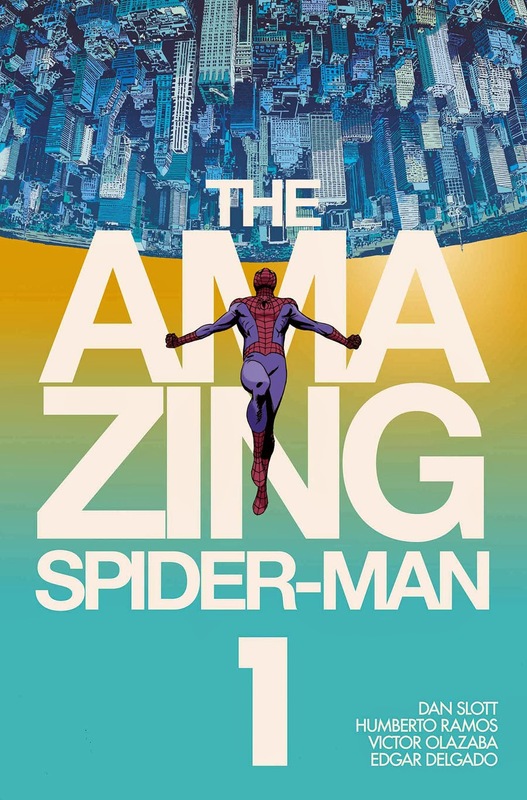 Marvel says: The greatest super-hero of all time RETURNS! The world may have changed since Spidey’s been gone, but so has Peter Parker. This is a man with a second chance at life, and he’s not wasting a moment of it. What do you think? 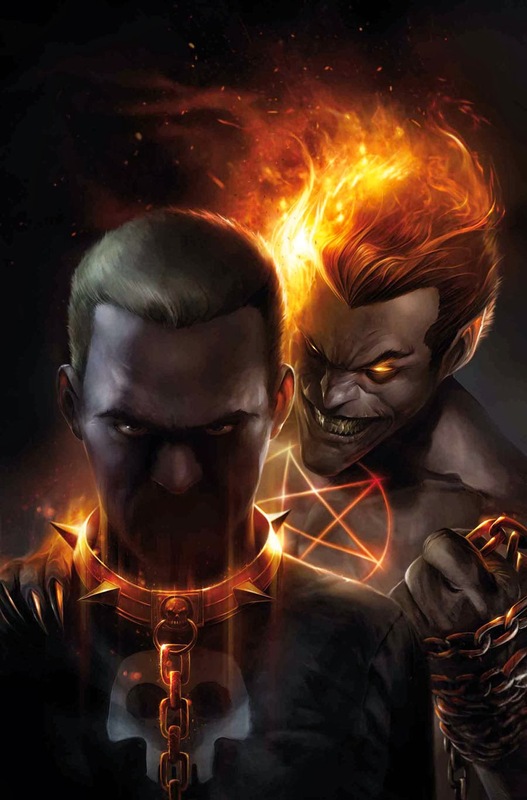 For the full list of Marvel's April 2014 solicitations, click the jump. Heya King! Glad someone else is as stoked to see the Son of Satan as I am! Easily my favourite Defender hands down. Marvel sure are out to make 2014 theirs. 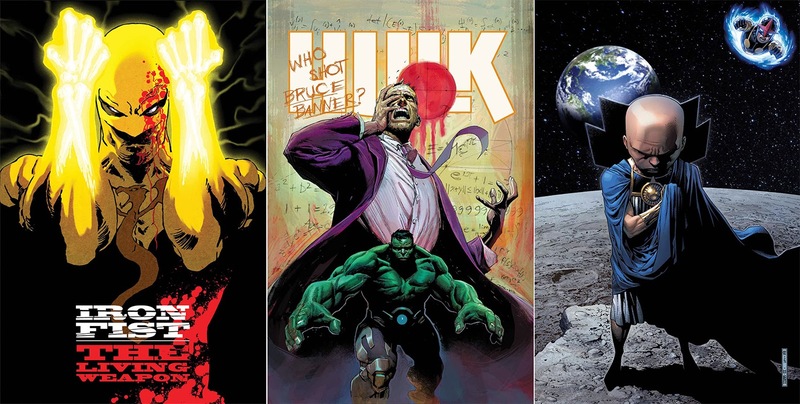 DC have a big May June planned in rumour, but with Kurt, Doop, Elektra and more, they have a BIG task ahead to change things round.